Talented young producer ford. 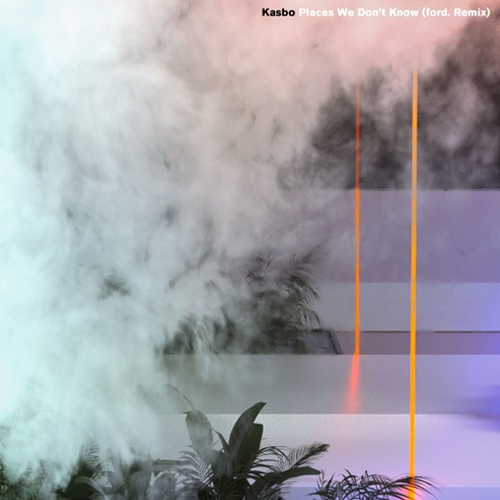 puts a deep, mellow spin on Kasbo‘s single “Places We Don’t Know.” He goes for a more organic sound with this remix, adding in layers of chill piano and allowing the song to build upon itself and naturally unfold. 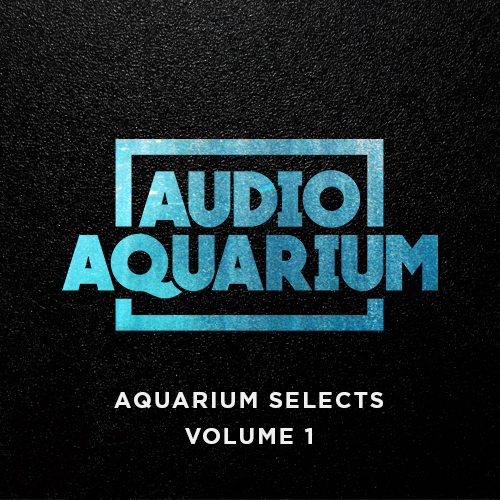 The result is a smooth reworking of an energetic original, and it marks yet another successful release for this skilled producer. Head over to ford.’s SoundCloud page for more quality music, and stream his remix of “Places We Don’t Know” below.